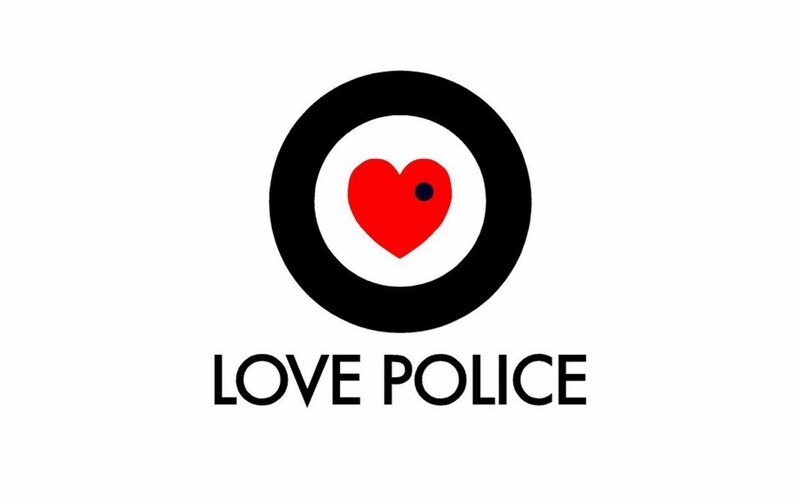 Another massive shout out to the champions at LOVE POLICE. They’ve tipped in almost $30K & have come on another founding industry partner putting their money where their mouth is to help support the live music scene in Australia. They design awesome band, tour and festival artwork all over the planet & are clearly at the forefront of supporting live music initiatives here in Australia.